carries an innovative line of casement windows that are installer friendly as well as visually appealing. Whether it's for new construction or renovation, our casement windows give you premium quality and workmanship. In fact, we meticulously build our high rise casement window systems to your exacting specifications. Our in-house designers will meet with you to plan your project and discuss your window needs. Then, we will design and custom-build your casement windows, and will supervise your project until installation is complete. 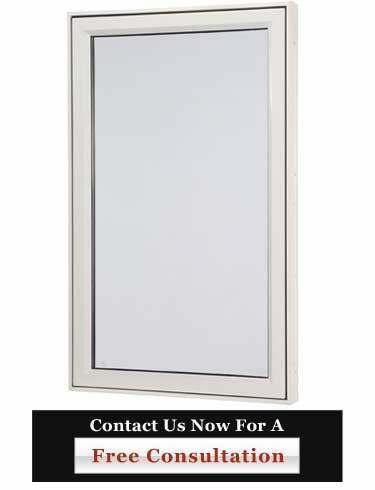 This gives you the greatest modern technology range of flexibility for your new construction or replacement window projects. For Modern Technology and Sophistication, Trust Gold Coast Windows and Doors. We are the leaders in South Florida's high rise casement window market! Call us for your next High Rise Casement window project at 954-714-6800 or contact us online today!